Brewn’ is a dynamic Australian act delivering their own brand of Country Rock, whose sound is a lively fusion of Australian Rock and Country. Australian Country rock act – Brewn – has been creating quite a stir over the last few years thanks to their unique sound and authentic approach to their music and performances. A down to earth bunch of good blokes – Brewn sing about real life tales – that deeply resonate on a profound level with real people. Brewn’s music unites people from all walks of life – and display immense pride and passion in their roots. 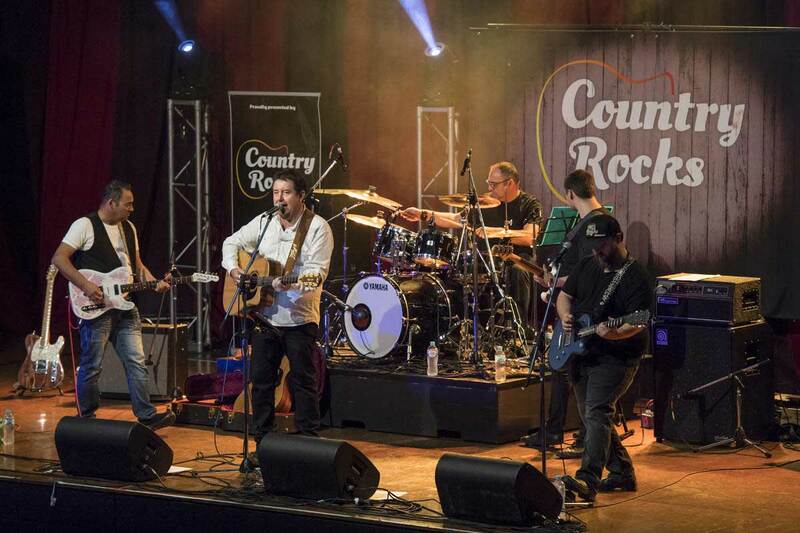 Comprising lead singer and guitarist, Michael Bond, twin brothers – John and Anthony Barbara – on drums and lead guitar and Zach Whittaker on bass – Brewn’s sound captures elements of country rock and the best from the Aussie pub rock scene. The band’s signature style makes them one of the most exciting acts on the live circuit.